Sunshine Coast has successfully bid for the Association of Australian Convention Bureau's (AACB) annual conference, which will take place from 12-14 August 2018. Announced today at AIME 2018, the conference will be attended by up to 120 representatives from city and regional business events destinations from around Australia and will be the first time the event has been held in the Sunshine Coast. 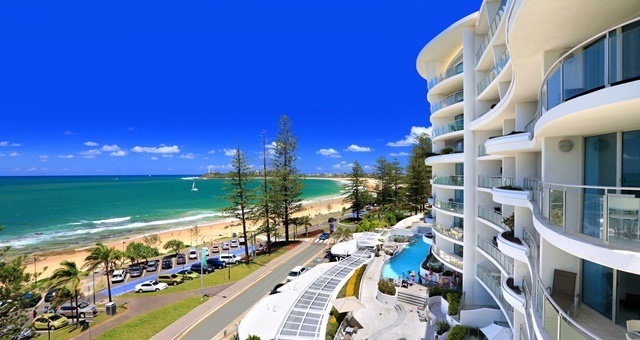 The conference and associated functions will be held in Mooloolaba at a variety of host venues, including Mantra Mooloolaba Beach. 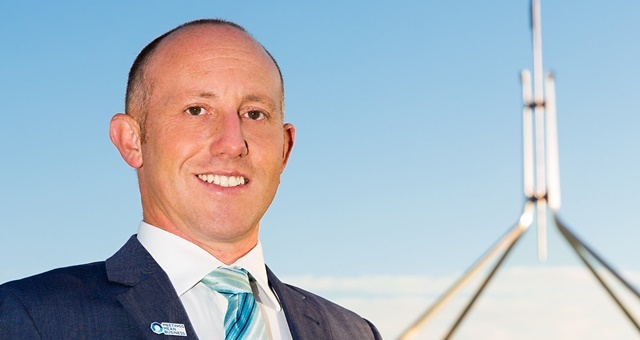 Andrew Hiebl, CEO of the AACB, said: “We are excited to be working with Business Events Sunshine Coast and keen to experience their hospitality as it hosts the 29th AACB Annual Conference.